Does having an Advanced Degree Make You a Better Nurse? 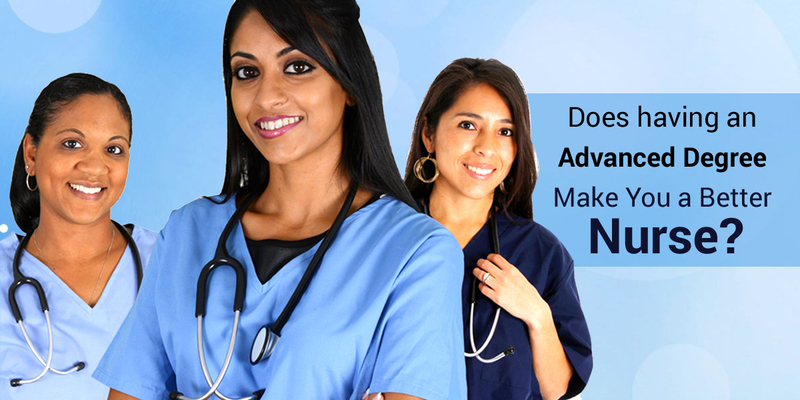 Having an advanced degree makes you a better nurse has become a debatable question in the nursing profession. 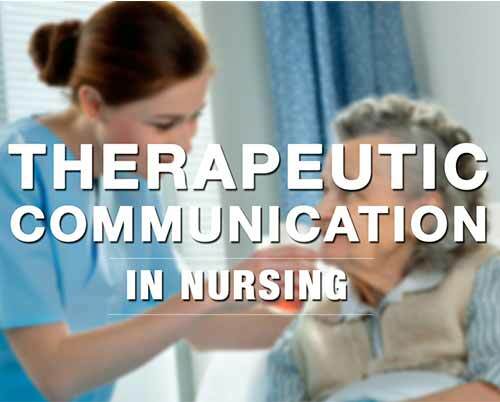 However, evidence and various research reports now suggest that in order to deal with the increased complexity of patient population, new brigade of nursing must be capable of synthesizing evidence based practice along with critical thinking and for achieving this higher level of education is a pre-requisite. By obtaining an advance degree nurses can benefit manifold, let’s have a look at the benefits associated with the same. To deal with increased complexity of patient population, those nurses are required who can apply a multi-level approach to care and can think critically in the development of care plans. Well, nurses with an advance degree under goes a depth of study and develop wider range of competencies that come handy when dealing with complex patient cases. Nurses with higher education intertwine this skill throughout their entire program. It is a known fact that realm of nursing research continues to grow and these study reports and evidence are available to nurses to make fair clinical decisions. It is observed that nurses with an advance degree are better capable of accessing evidence and practically apply this science of care at the bedside. In the recent times, having a bachelor’s degree has become essential for entry into practice. It is observed that traditional bedside nurses earn a limited salary and in order to secure their future financially or further their career best way is to obtain an advance degree adding to their experience. Although, they can earn a high remuneration by increasing their hours of shift or working overtime but again best way to increase income is furthering education. Some of the most advanced nursing degree are nurse anesthetists, nurse practitioners, nurse midwives. As per the U.S department of LBS, the job outlook for these professions are expected to grow 31% from 2012 to 2022. Hence, now -a-days having an advance degree has become necessary to survive in the nursing profession. INSCOL in collaboration with leading Universities/Colleges in Canada/UK/USA/AUS/NZ offers a wide range of exclusive Nursing Programs in: Emergency Care, Critical Care, Palliative Care, Mental Health, Leadership & Management, Gerontology & Chronic Illness, Healthcare & Rehabilitation and BSc/MSc Nursing.